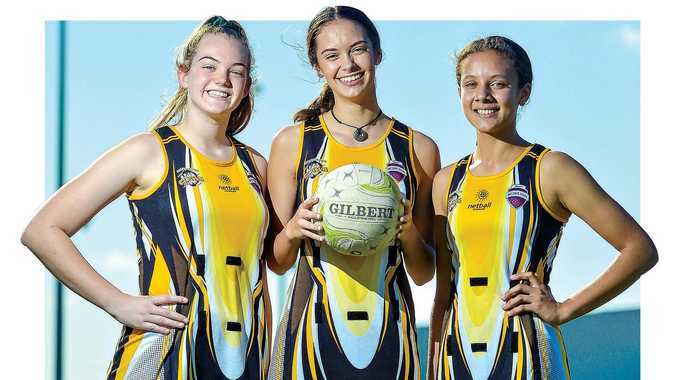 NETBALL: The Capricorn Claws netball team shone brightly recently with a trio of Gladstone players showing all the potential of future Queensland Firebirds. The Claws came fourth in a 12-team Queensland state championship and had the best finish for a regional team outside of South-East Queensland. Katie Skinner, Bojana Bijelic and Abbi Cooper all put in the effort of their playing careers and won high praise. Cooper went a step further with Under-17 Queensland state squad selection and will travel to Brisbane for a training camp during January, then hopefully to nationals in April. "I was surprised to make the Claws after a couple of training camps and it took a lot of hard work with fitness and diets," Cooper said. "To get picked for Queensland I put in a lot of hard work. "I would like to be a future Firebird and maybe a Diamond player." For Skinner it was a dream come true to be selected. "It was pretty exciting because a lot of girls in the region tried out and it was a new experience and I learnt a lot," Skinner said. "During the lead-up camps we learnt the importance of team and how to play our positions. "No one thought we would do well and the southern regional teams were competitive and we were underdogs but we showed what we were made of by beating them." 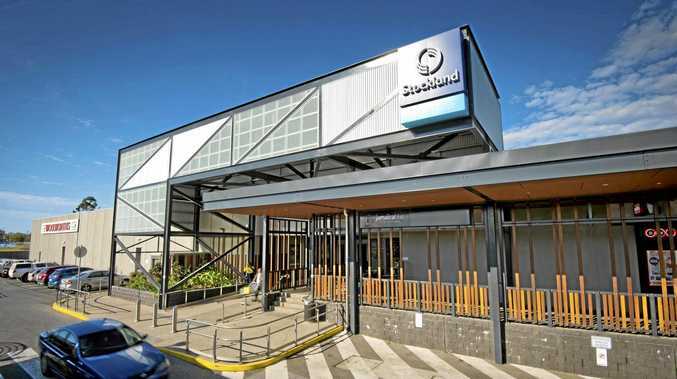 Netball Queensland wanted regional and metro centres to play competitions against each other and tap into potential talent. One player who made an impact was Bojana Bijelic, who at age 14, played centre and stood head and shoulders in playing skill above more senior opponents. "I felt privileged to get selected for the Under-16 Claws but also had to step it up to compete and felt I did well," Bijelic said. "Each game through the carnival the team really improved and surprised our opponents when we beat them." Capricorn Claws Under-16 coach Renee Williams saw quality netballers not just from the Central Queensland region but Gladstone as well. "These three players getting selected for the Capricorn Claws highlights the talent of netball players in Gladstone now," Williams said. "Considering they don't have the high level of competition like they do in South East Queensland these players have stepped up and done well. "I have found the regional players to be more resilient and mentally tougher with their approach to the game." The selection criteria to make it to the side was trial itself and included many talented and skilful players. Williams who has an extensive playing and coaching career praised the players' dedication. "There was two, two-day camps in Rockhampton with players coming from Gladstone, Yeppoon and Emerald," Williams said. "There will be an Under-18 Capricorn Claws team next year and and this will be a good pathway for these talented players. "It will help with their structure..."